Note the white apicals on the female (left). The larger male (right) shows no white tips to the primaries. 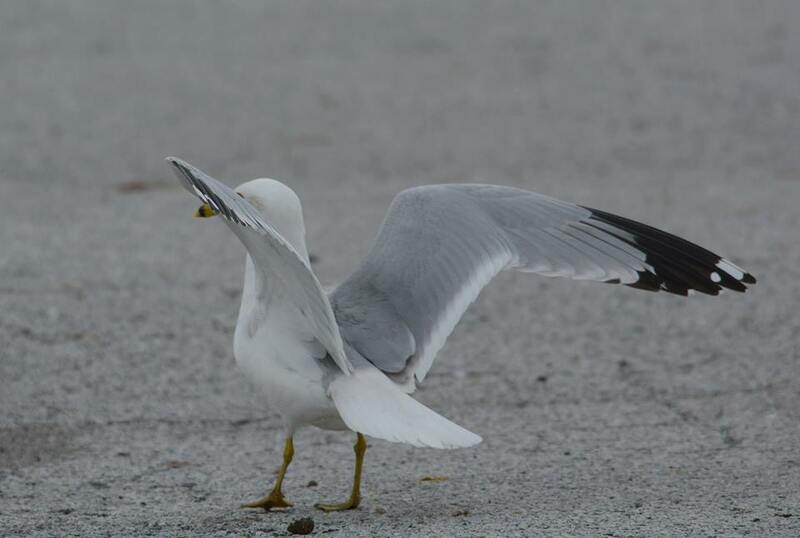 Every spring for the last few years, I've been giving much thought to how we define an adult gull. Consider homo sapiens: an adult in the United States is an individual 18 years or older, although this is not the case world-wide. 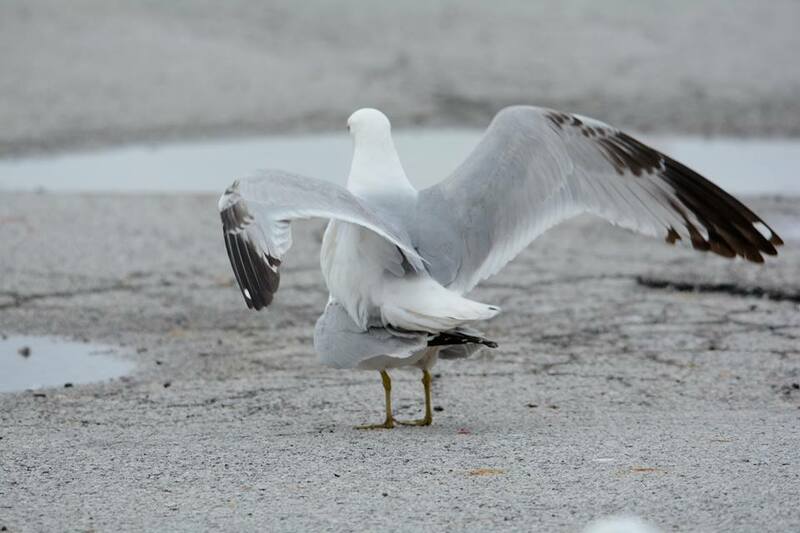 With birds, where nature has a completely different set of rules, is it best to define an adult by a plumage aspect, or biologically speaking, is it to be defined as a bird paired up and carrying out nesting responsibilities? From a field observer's perspective, it's only practical to age a bird by its plumage, but I digress...the simplest scenario is ageing a bird banded as pullus...or is this circular logic? "It is not exceptional of course for sub-adults (or perhaps better: those with sub-adult plumage) to take part in the breeding process. 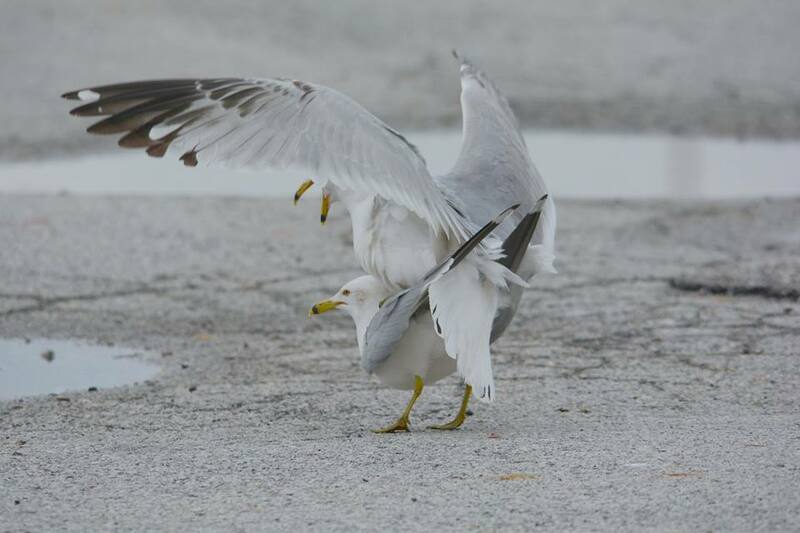 Last week I saw an adult male Black-headed Gull attempting to mate with a 2nd-calendar year Black-headed Gull. I have also seen 2nd-calendar year Black-headed Gulls on nests and with chicks. 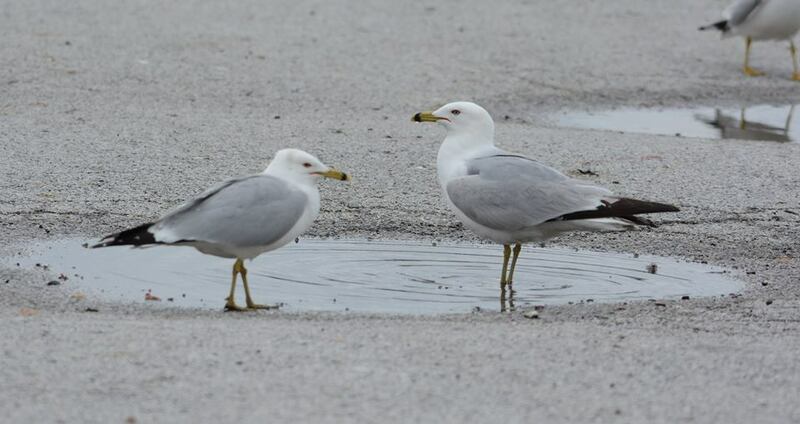 Examples exist also of sub-adult large gulls seen incubating".